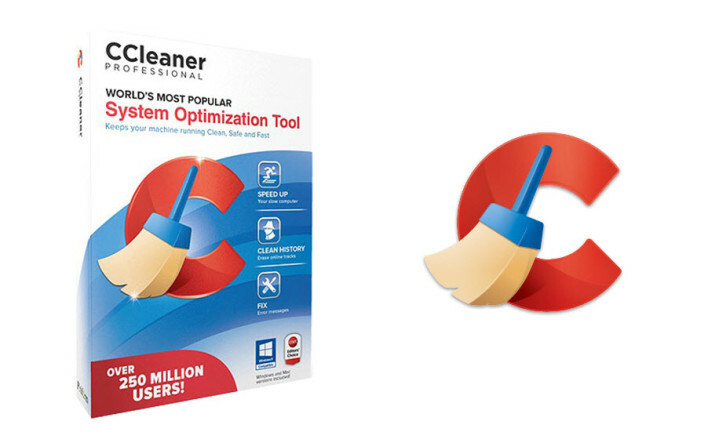 The hugely popular personal computer cleaning tool, CCleaner has just been updated and now has support for managing Opera start-up items and the guys over at Piriform have added file content duplicate detection too. Piriform has just released CCleaner 4.11 and CCleaner Portable 4.11, the popular free and paid-for cleaning tool for Windows. This latest version (4.11) is a significant update with a stack of appealing new features. The inclusion of support for start-up item management to the new Opera browser is very useful indeed. With this update there is also the ability to scan for duplicated files based on their content. Different to recent updates, the majority of the changes apply to the free and paid versions of CCleaner. The new start up item management feature, allows those running later versions of Opera (15 or up) to gain the capability to manage its start-up items. They can so this via the Tools > Startup tab. Support for the more popular browsers, such as Internet Explorer, Firefox and Google Chrome was implemented in preceding versions. This new version of CCleaner also promises optimized recognition of Firefox Profile start-up items. The File Finder tool, which allows users to discover and remove duplicate files, now has a few prominent improvements. Users may now search for duplicate items based on content by using the “Match by” section. You can also set an upper file size limit to further reduce and improve the quality of the search results. The other changes in this version include; improved SSD drive detection through the Drive Wiper tool, added support for cleaning items from the Torch web browser along with improvements to its cleaning tools for Download Accelerator, Free Download Manager, Google Earth, Jukebox, Winamp, MusicMatch and Windows Live Messenger. CCleaner 4.11 and CCleaner Portable 4.11 are now available now as freeware downloads for your PC running MS Windows XP or later. A Pro version, which offers additional features including real-time monitoring and total and complete system cleaning is also available for only $24.95! If you have any sensible comments regarding this story, please leave your comments in the section below.